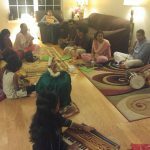 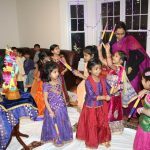 On Saturday, the 23rd of January at 6:30 pm, satsang was held at the residence of Shri Sheshadri and Mrs. Shyamala Seshadri at Bridgewater NJ. 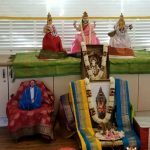 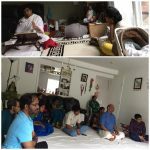 Sri Ramanujamji spoke about the glory of Bhagavatam and Bhagavata Dharma. 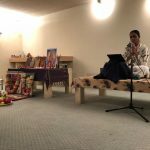 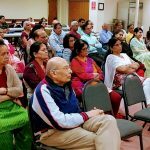 This was followed by a satsang on the same topic at the residence of Sri Sankar Jayaraman and Mrs. Shobana Sankar at Parsippany, NJ on the morning of Sunday the 24th January, 2010.